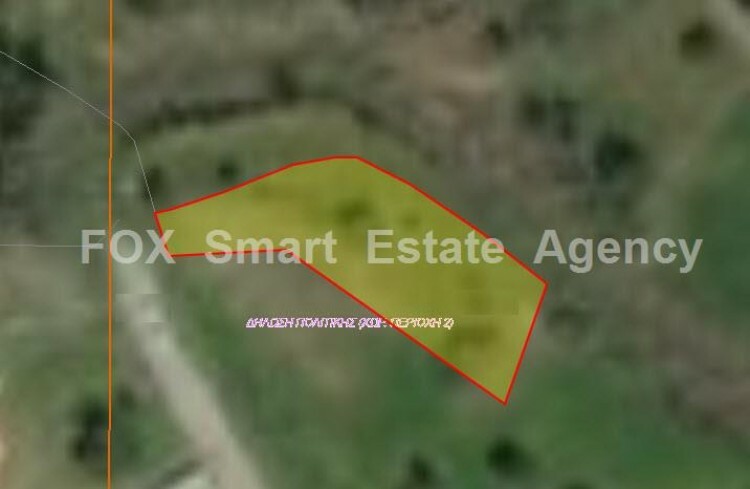 For sale residential plot 539sq.m located in Sia village. It lies within H2 zone, with 90% building density, 50% coverage ratio, with allowance foe 2-floor building. The plot is located in the center of the village near amenities. Beautiful area with panoramic view.